TV licence fee payers are demanding that the BBC adopt a multi-platform approach to its on-demand TV download service in good time, according to Macworld UK . The group has made its demands known by starting a petition on the Prime Minister's e-petitions website - a feature which started in November 2006 and has proven very popular. There are currently 4,897 signatures; the petition is due to close on 20 August. 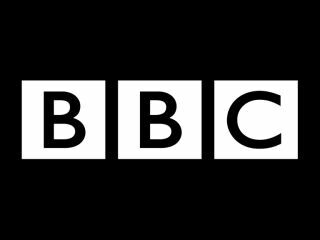 While the BBC is researching other computer platforms, such as Linux and the Mac OS, the BBC Trust is adamant that a solution must reached "within a reasonable timeframe". The BBC is due to trial its online TV service later this year. The corporation will use Microsoft 's DRM (digital rights management) to allow it greater piracy control of the downloaded clips, according to the broadcaster. However, the BBC Trust has said, "The BBC must develop an alternative DRM framework to enable users of other technology - for example, Apple and Linux - to access the on-demand services."